The stainless steel phone ring is strongly stick on your cell phone and can use as a phone stand, perfect for watch movie. 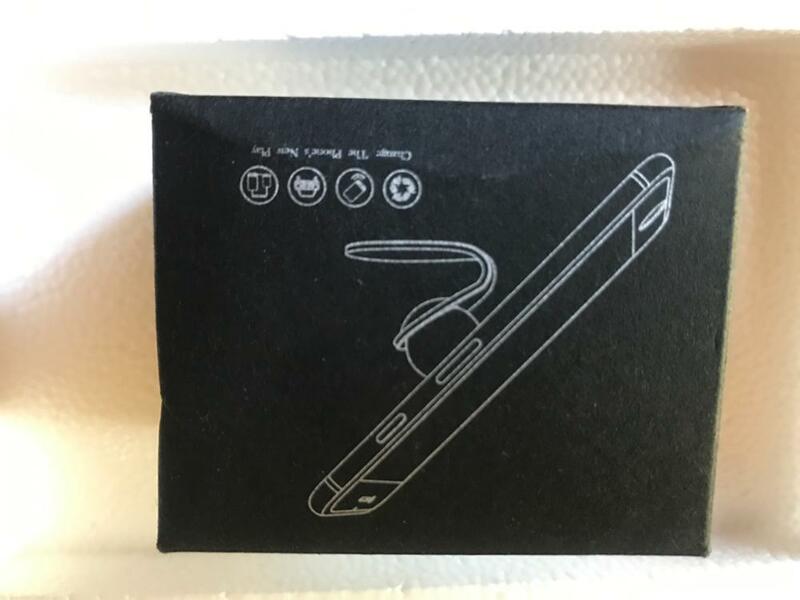 The strong magnet will protect your device from falling even when you go over bumps and keeps your device visible and near at hand on the dashboard. It can avoid handheld phone talks when you are driving. 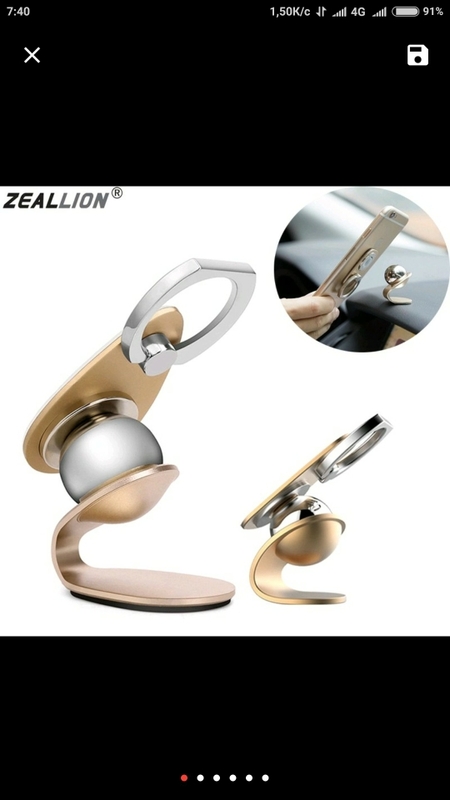 Magnetic Phone Holder It has a ball design for you to adjust any angle to keep your phone stand in a suitable place and have nice watching experience. 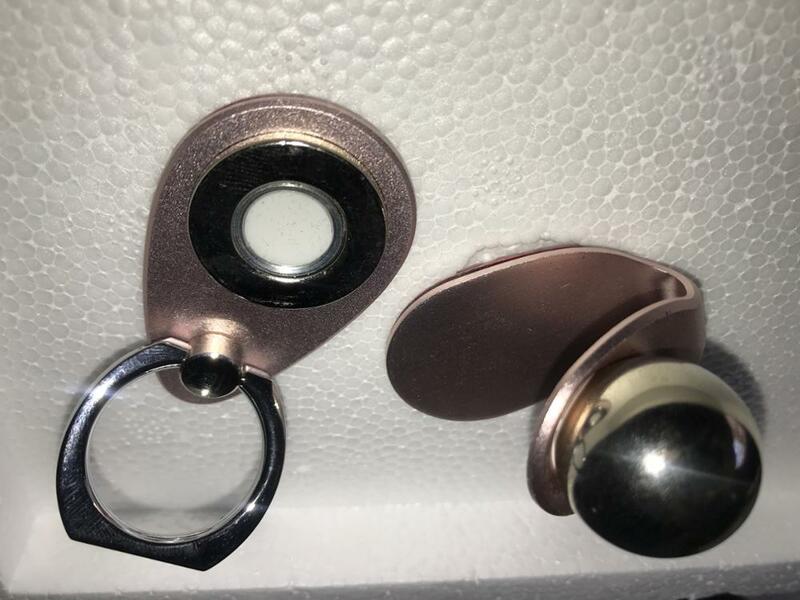 Magnetic phone hook and ball, both of them have a strong force of attraction Which is safe and convenient to prevent the device dropped. So it can be easy use your phone for GPS navigation by tilting or rotation it at any angle. It also supports mini tablets and GPS Navigators. It has anti-drop, Anti-theft clasp, frees hands and holds devices firmly and good for watching a movie and playing music. You can mount this Magnetic Phone Holder in your car, desk, kitchen, bathroom and other places. 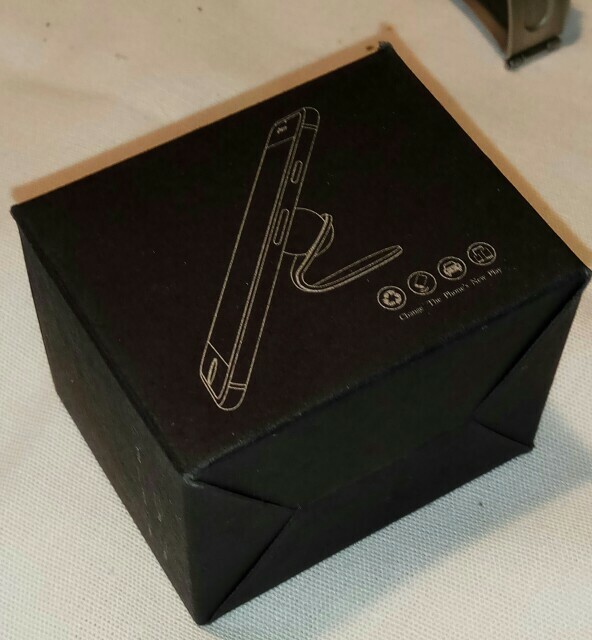 The aluminum metal material makes your phone more fashion look. Can be revolved in either horizontal direction 360 degree or vertical direction 180 degrees. The high-quality 360-degree ball mount allows you to adjust to any angle, so you can keep your phone fully in view always. With its adhesive base, this universal magnetic holder produces an intensive force of attraction that will hold any phone. You can stick it wherever you need it, Use it on the car dashboard, desktop, table and etc for easy access to your phone. This mobile phone mount is designed to keep your device safe from falling. skvělé, vše jak má být.